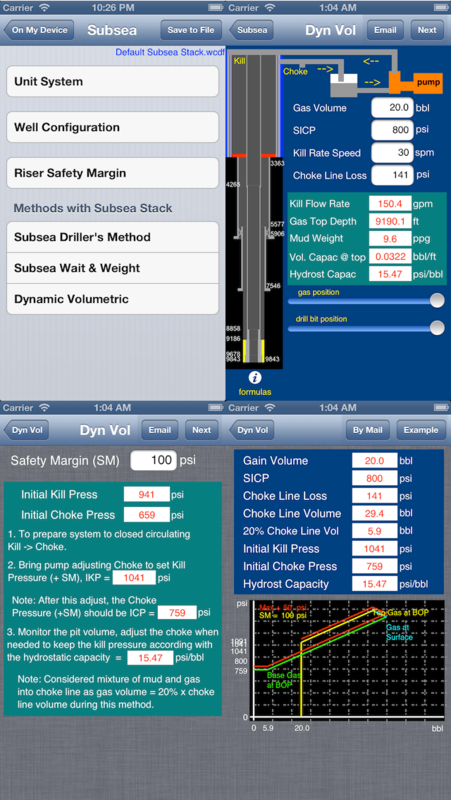 This app is completely interactive and allows users to define a wide variety of parameters for oil wells and unit system, save data and more. 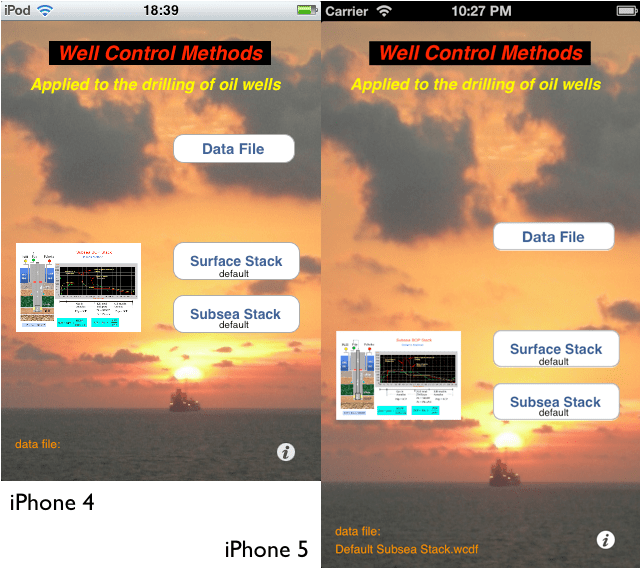 It is can be applied in the oilfield and also help on understanding the methods of the well control. 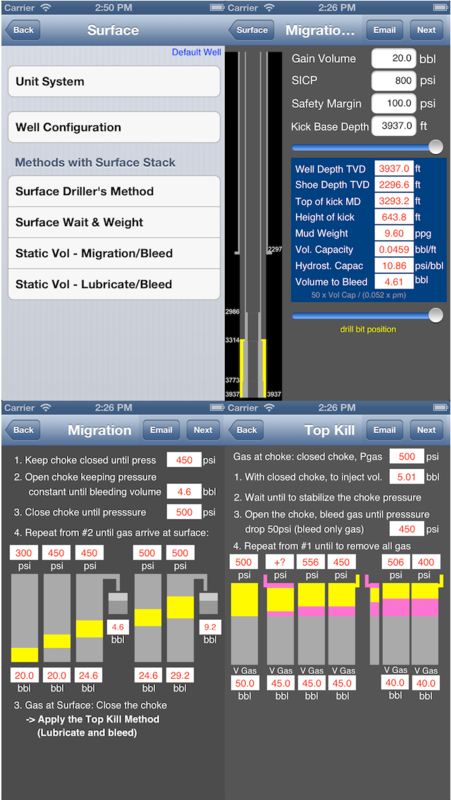 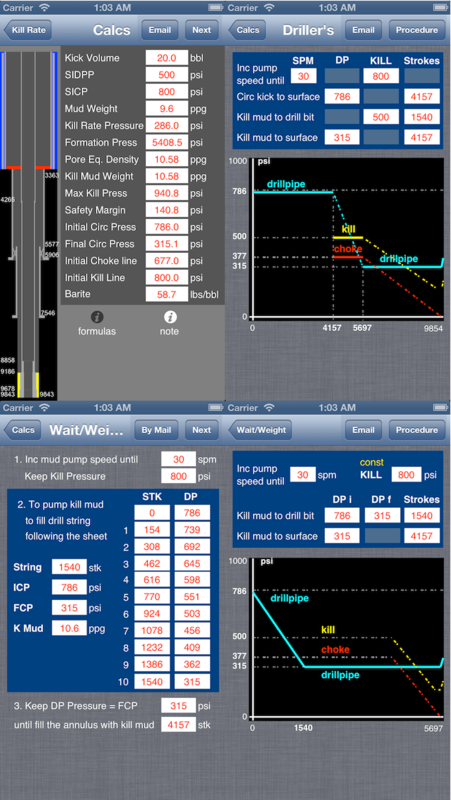 For Simulation, use the another app “Well Control Simulation”.